Do you love change or does it fill you with apprehension? Chances are, you are somewhere in between. That’s why we chose to keep the things you loved about Bible Teaching for Kids and improve the things that you weren’t so thrilled with. 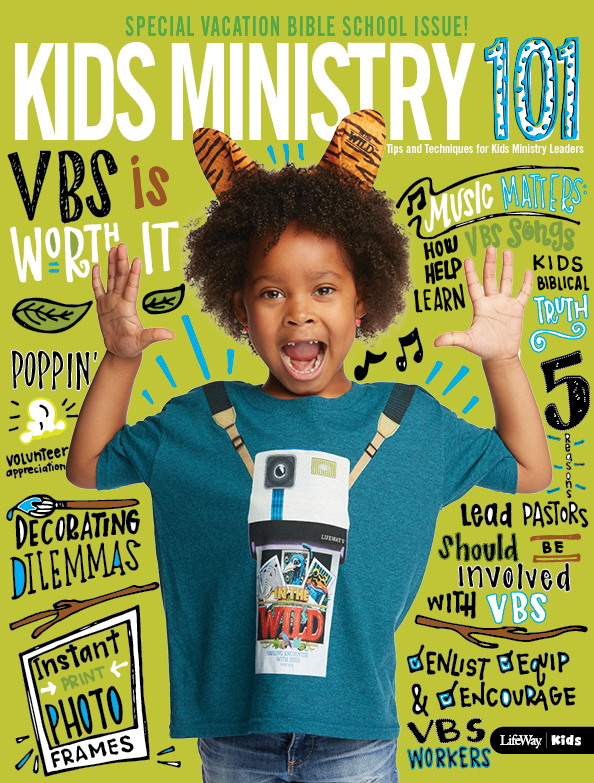 Over the past year, we’ve poured hours of editorial and graphic design time into making Bible Studies for Life Kids the best product we’ve ever produced. We hope that you will find our reinvention of the product to be evidence of our goal. Leader Packs are being completely updated with new, fresh, and exciting graphics. 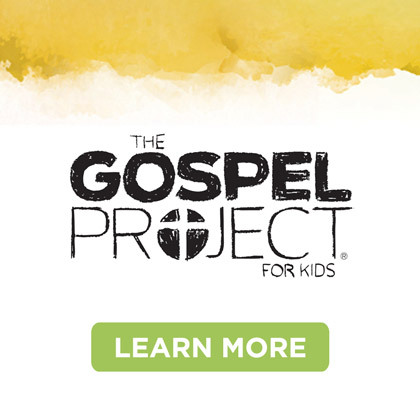 With Bible Studies for Life, we want to show kids where the Bible meets life. So, we’ve changed our graphics to reflect real life! New teaching pictures help bring the Bible story to life. Every session will have a brand new life-like picture to accompany it. Best of all, teaching pictures are now included in every leader pack! 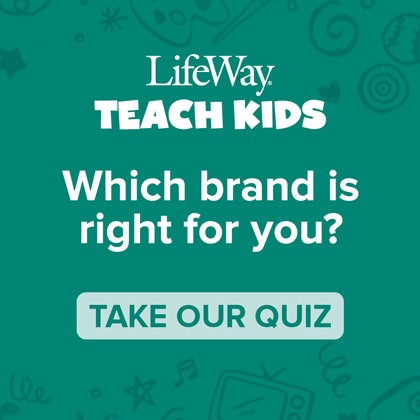 Life Action videos for preschoolers and children! These videos will help reinforce the Life Point of every session. Christ Focus statements in every session connect the lesson point to the life of Christ and how He lived the concept that is being taught. OK, we don’t want to overwhelm you, so we’ll leave it at that! 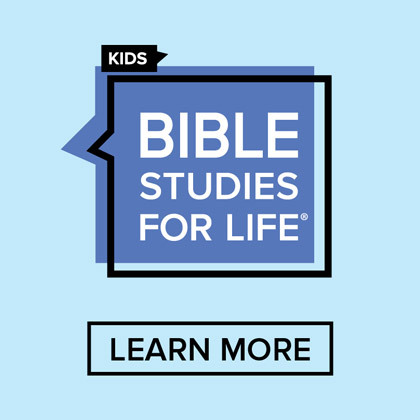 Those is just a few of the awesome improvements you’ll see this Fall in the new and improved Bible Studies for Life: Kids! 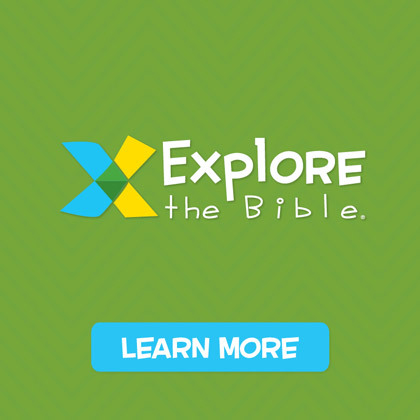 Don’t forget to preview Bible Studies for Life by downloading three lessons for free.